Having consistent inventory management to your inventories—the goods or materials you hold for your business—could help in avoiding potential discrepancies in the number of items and in computing for the items sold and the price of the ending inventory. 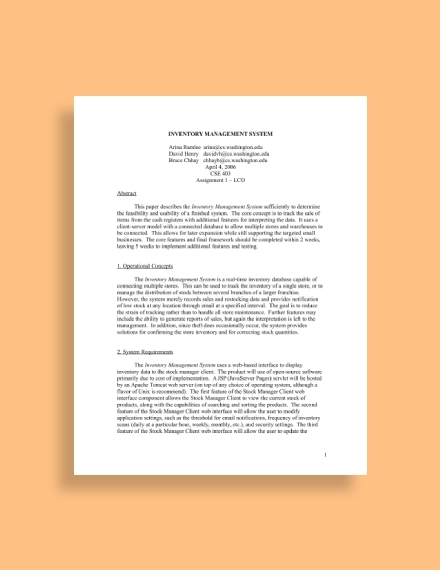 There are several inventory documents that you must know, and the inventory templates and examples are presented in the next section. 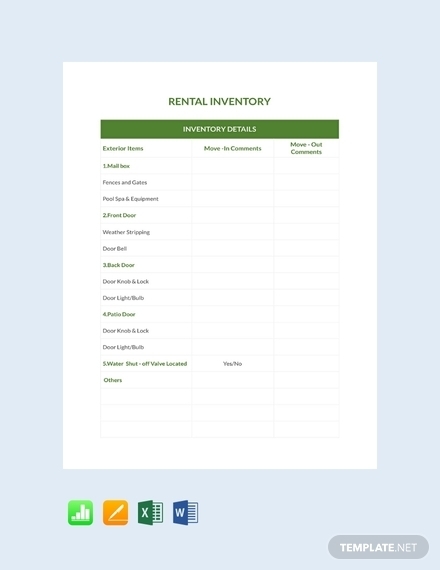 An inventory checklist could greatly help in identifying the inventories that are sold or missing. Hence, it is important that you provide specific details of your inventory items, such as the unit or model number, price per unit, and quantity on hand or on consignment, so that when you are checking your inventory, it is easy for you to track each one of them. during a short period of time. Hence, a monthly inventory is what you need. 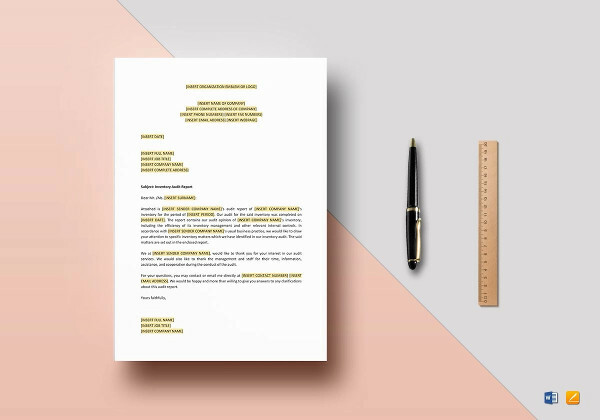 In order to present this inventory to the management team of your company, it must be in the form of a report, such as the template presented above. While an inventory list can be created by a trusted and assigned personnel, the upper management must be skeptic in their approach regarding the recording of inventory. The inventory must still be checked and audited internally or by external auditors. This would help prevent any discrepancies between the inventory records and the actual physical count. 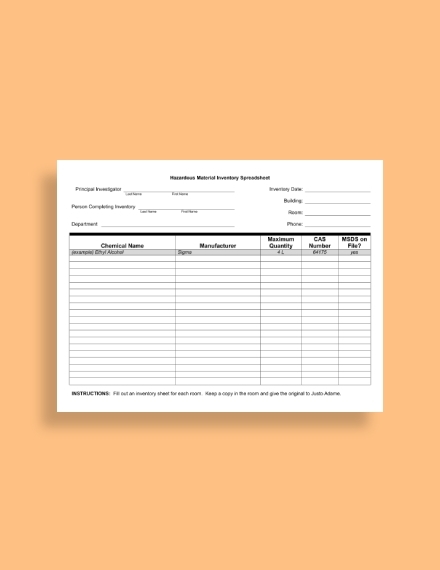 Entities who are into food business must have this food inventory spreadsheet in order to keep a tab of the food they have in their stock. 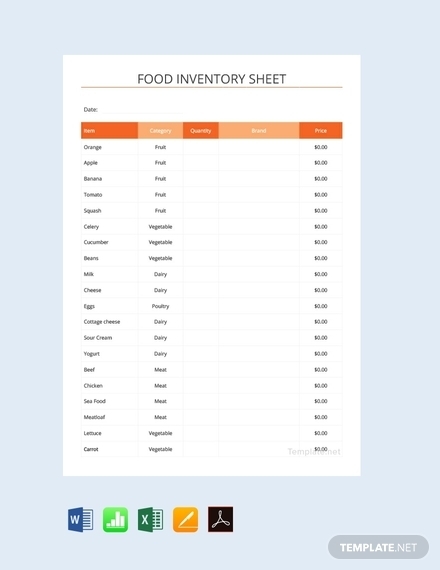 This is very convenient to use since the information is organized into columns, which includes the category, quantity, brand, and price of all the food that they have on hand. When compared to the manufacturing entities, a retail entity has a more simple form of inventory which is in the form of goods purchased from various manufacturers for resale. The details of the goods must be included in the list as well as the important comment regarding the inventory. 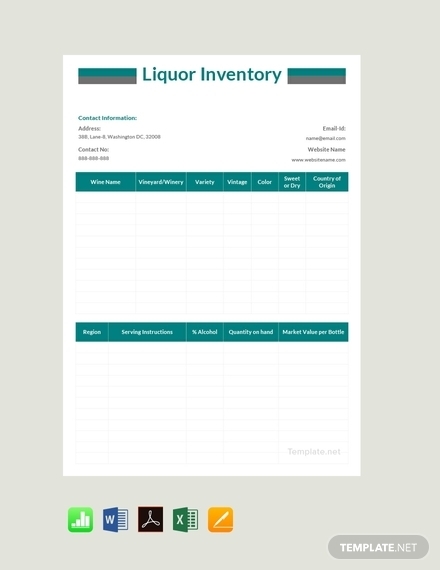 Businesses who are selling liquors must own this liquor inventory template to keep a record on the liquors that they have on hand and those that are already sold. Through this template, the list of liquors can easily be tracked and monitored. This is very convenient to use and is available in different file formats, such as Google Docs, MS Word, Editable PDF, Google Sheets, Numbers, MS Excel, and Pages. 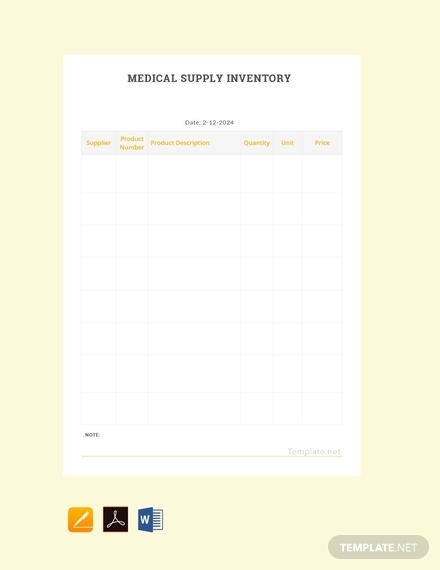 In hospitals, clinics, and even those that are into health missions, a medical supply inventory is what they need not only to know if there are discrepancies between the records and the actual count but also to monitor if they still have enough supplies on hand so that they can replenish the supplies before they are totally exhausted. 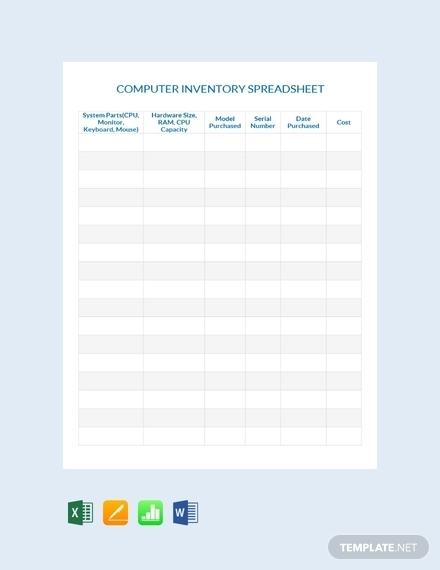 This computer inventory spreadsheet is suitable for computer suppliers, computer stations, or even computer labs in school in order to keep a record on the number of computers they have on hand and the model or unit number and to note those items that are defective or need to be replaced. 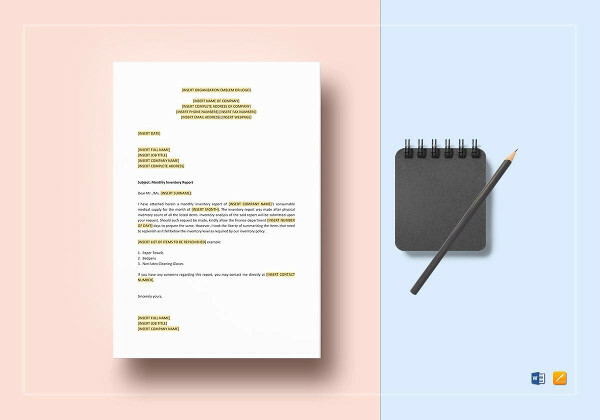 In a typical office environment, there are a lot of supplies that you can find, such as staplers, bond papers, pens, pencils, erasers, rulers, folders, fasteners, and punchers. Companies would want to know the inventories that are consumed on a monthly or weekly basis, hence the need for office supply inventory. 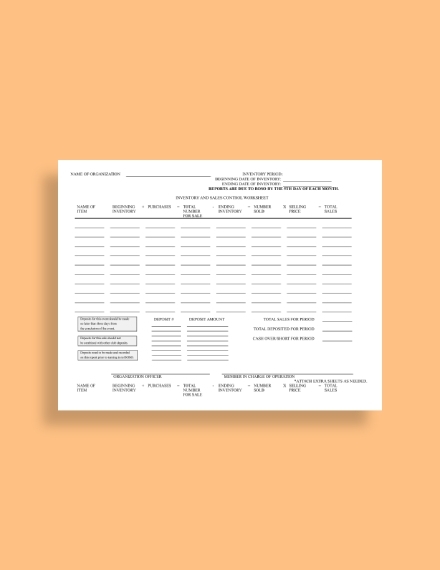 We would like to help you in your supply inventory needs through this template which is available in various file formats. Inventory and sales are two items in the statement of comprehensive income that are closely interconnected with each other. Even sales can be computed using the inventory information, that is, beginning inventory plus purchases minus ending inventory equals sales. 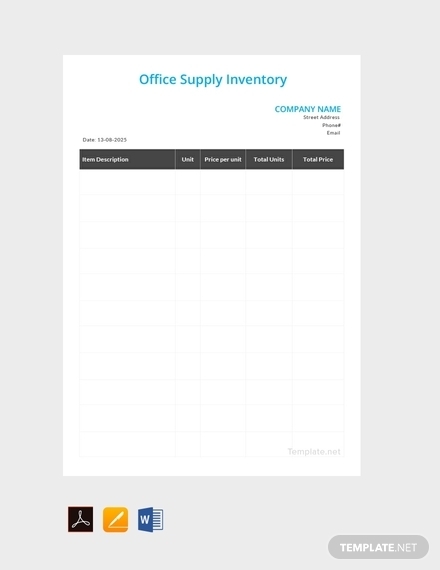 So, through this inventory and sales worksheet, inventory and sales information can easily be computed and monitored. Business entities have schedules regarding their purchase of inventories and must set the minimum number of items left before they will order the next batch of inventories. 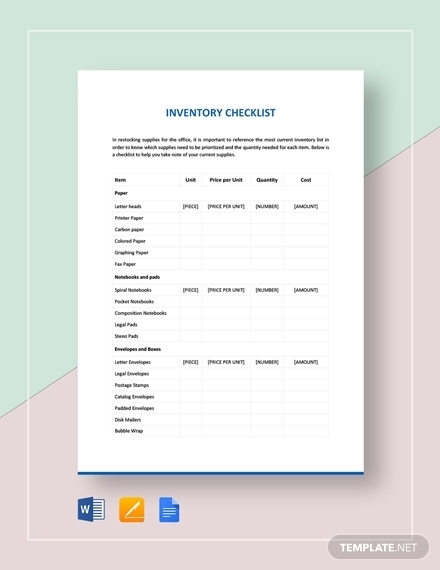 In order to trace all these, a monthly inventory control sheet is necessary, listing down all the items in the inventory and their respective quantities. 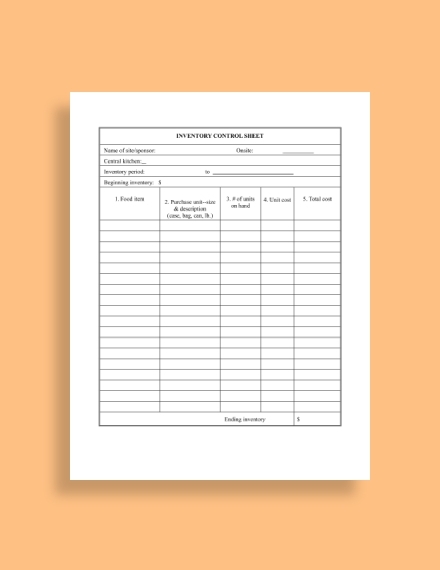 Inventory purchases are immediately recorded in the inventory worksheet of an entity. However, there are certain instances when the records do not coincide with the physical count, especially when there are goods held on or out for consignment. 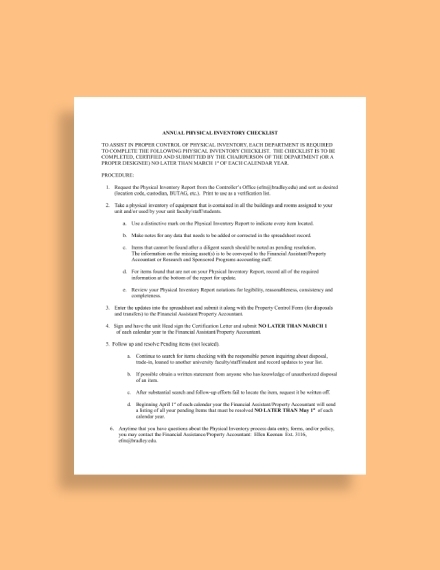 In this regard, it is vital that an annual physical inventory is made and the items must be inspected and checked with the use of a checklist. With the use of an inventory management system, you will be able to connect the inventory database of multiple stores or manage the distribution of stock between several branches of a large business entity. This will also record the sales and restocking data and provide notification of low stock at any branches. Hazardous materials must be taken into account because when these materials are not handled carefully and properly, accidents or casualties may happen. The important details that must be included in a hazardous material inventory are chemical name, manufacturer, quantity, among others.